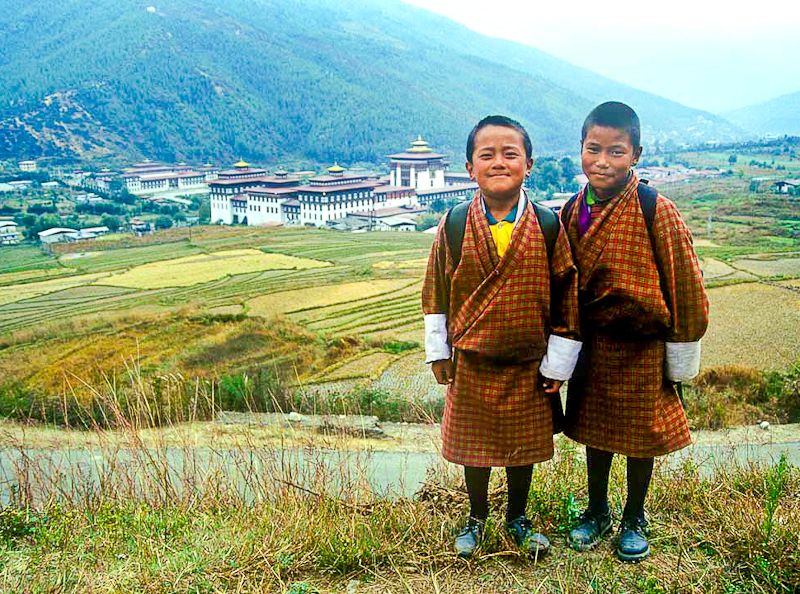 Two schoolboys in Bhutan pose in front of the royal palace of Thimpu. Known as the “Land of the Thunder Dragon”, this tiny Buddhist nation has 35 living languages. Eighteen of these communities do not have any Scripture available in their language. There are no churches so Christians meet in houses and are prohibited from proselytizing. Incredibly, there are five New Testaments and seven complete Bibles available in languages spoken in Bhutan. Click here for prayer requests for Bhutan.